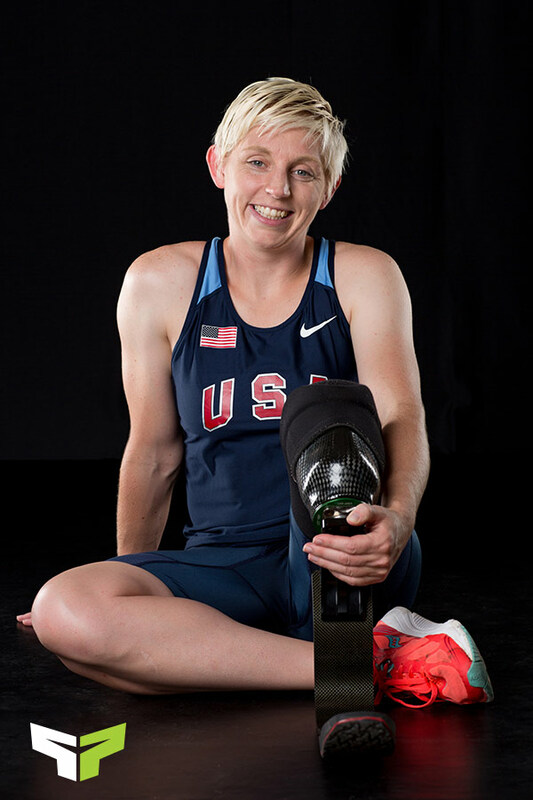 Another of the amazing people we have the opportunity to work with, Liz is training to be a part of the 2016 U.S.A. Paralympics team. Since working with Steve, she has shaved some precious time off her sprints! 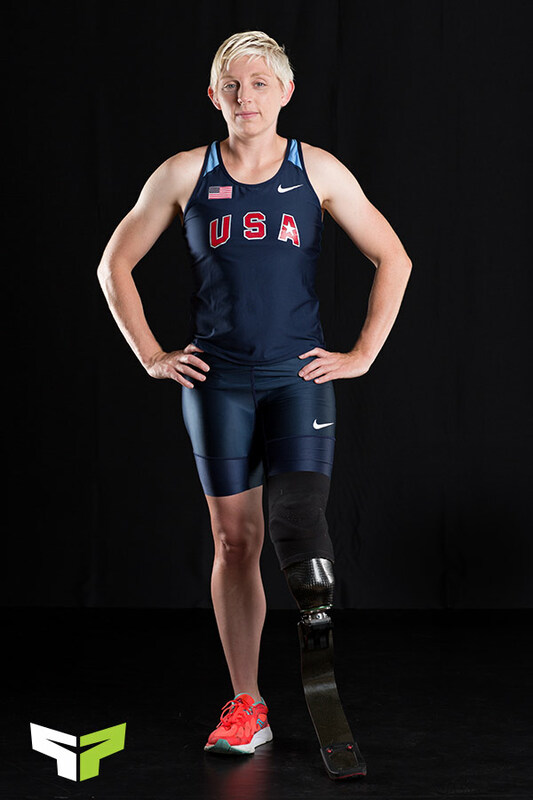 Ranked #7 in the world, she is certainly our favorite sprinter! Working with her has been a lot of fun, and we are proud to be helping someone who could represent our country on the track next summer!